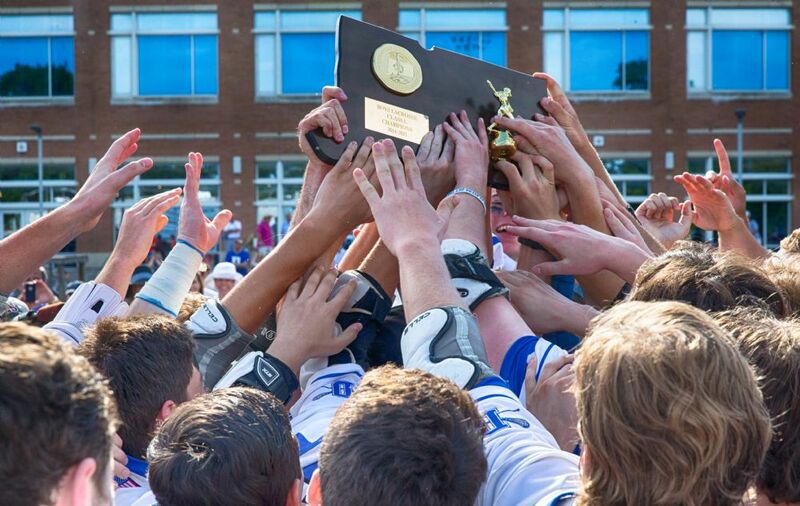 Welcome to the online home of the nationally ranked Darien High School Blue Wave boys lacrosse team. Every season the team embarks on a mission striving to continue the tradition of excellence that is embedded within the program. We are what we repeatedly do. Excellence, therefore, is not an act but a habit. This program has a habit of succeeding. 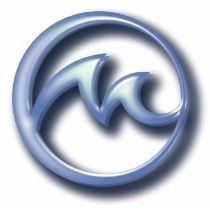 The Wave is led by Jeff Brameier who heads into his 36th season as the only head coach to walk the sidelines for the Blue Wave. Under "Coach B", the program has a win/loss record of 594-133 (.817). 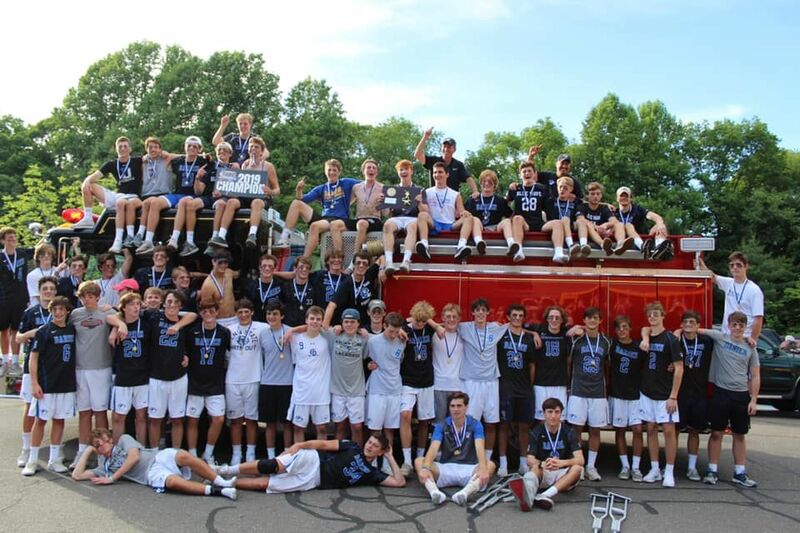 The 2018 team finished at 22-1 and were FCIAC Champs and Class L Runners-up and extended the longest win streak in Ct High School Lacrosse history to 76. The 2017 team was recognized in numerous polls as NATIONAL CHAMPS! The program has garnered national recognition with thirteen state titles (1997, 2000, 2005, 2006, 2007, 2008, 2009, 2010, 2012, 2014, 2015, 2016, 2017), A LEAGUE RECORD 17 FCIAC championships (1992, 1994, 1997, 1998, 2000, 2001, 2002, 2004, 2005, 2006, 2008, 2011, 2014, 2015, 2016, 2017, 2018), six state runner-up trophies, 30 trips to the state "Final Four" from (25 straight -1987-2012) - (5 straight - 2014-2018) and having been recognized as the Connecticut Team of the Year in 2005, 2014, 2015, 2016 & 2017 by CHSCA and the #1 ranked team in Connecticut over ten times. Coach B has had tremendous help from Chris Sgritta – former 2002 DHS Lacrosse & Football Captain returning to his alma mater for his fourth season as the Associate Head Coach in charge of defense, which also has Greg Lewis returning as an assistant on varsity. Keith McGivney is the Head JV coach assisted by Mike Calvagna a former Sacred Heart faceoff specialist coming to DHS while serving as a math intern, while on the freshmen we are fortunate to have two new coaches - Ricky Schulman and Ben Potash ready to make an impact on the players and program. A RECORD 17TH FCIAC TITLE FOR THE BLUE WAVE! THE LAXHAWK IS STILL SOARING!! AN AMAZING 76 GAME WIN STREAK! 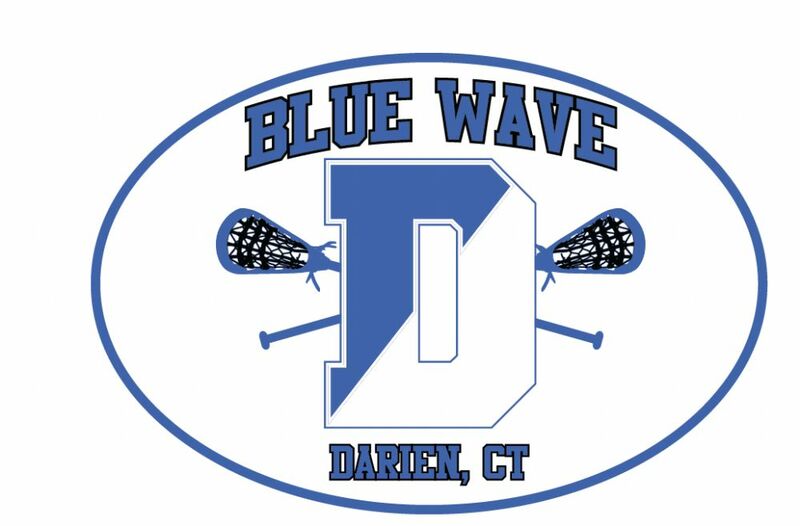 If you are a DHS Lax alumni, DHS alumni, parent, or fan who is interested in receiving news and updates about the Blue Wave Lacrosse program, please email Coach Brameier at to have your email added to our distribution list.